from at fivedifferent locations to best serve all of Southeastern Massachusetts. we are sure to have something just right for you!! 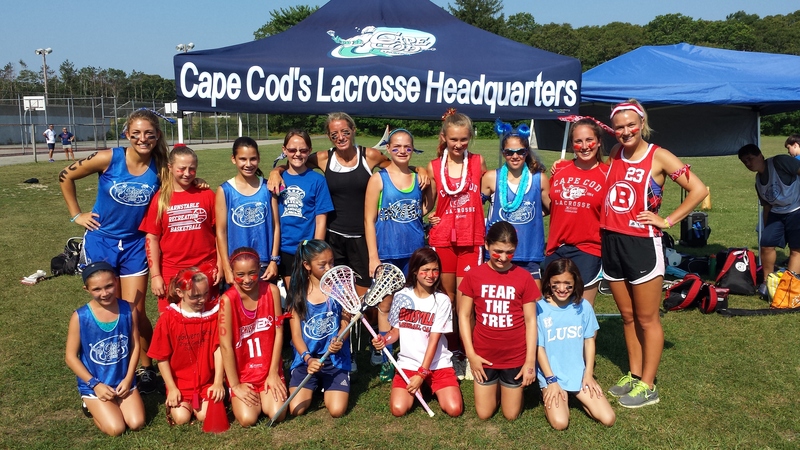 Click here for a PDF flyer on all of Cape Cod Lacrosse's 2016 summer offerings! !